We are affiliated with Golf Queensland & our coaching clinics are scheduled when required by our members or new coaching clinics become available. 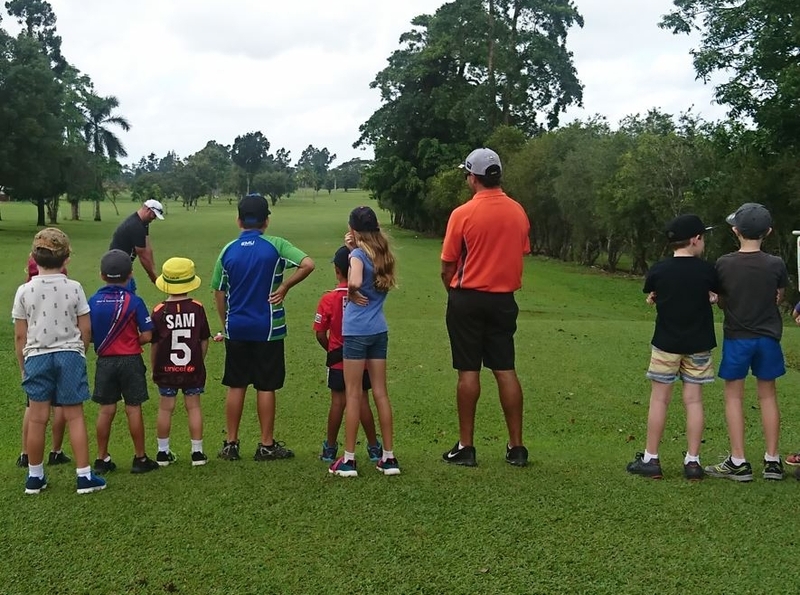 Junior Golf Comps are run each Sunday from 9am & our volunteer members Jake & Cindy Cockle run the program. 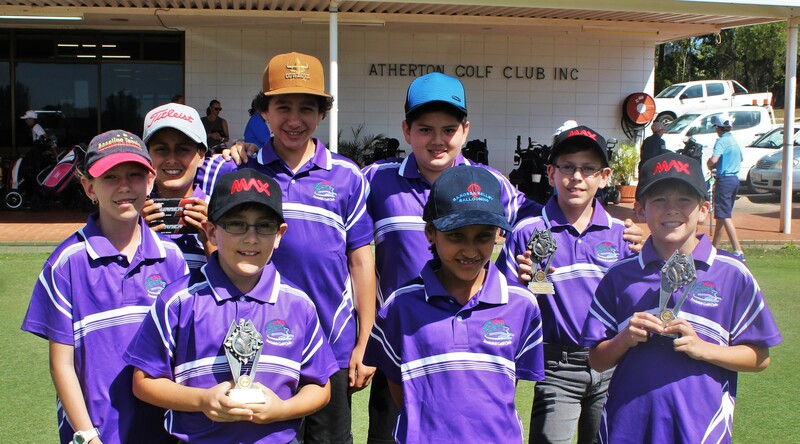 This program was initiated in March 2018 & our Juniors are already showing the region how good they are at competing in the FNQ Junior Golfing events. We post our schedule to Facebook to keep all our parents up to date of what’s coming in the world of Junior Golf!! In conjunction with Golf Queensland, our regional PGA Professionals run our Ladies Let’s Golf Programs on Saturdays & Sundays. A great way for Ladies to meet new friends & explore the game of golf with professional assistance.